We know how tough it is to be a communicator; you are wearing a million hats. For months, we analyzed how our clients were creating content in our software. We looked for ways to make it quicker and easier to share great stories and events with your Cerkl audience. We are proud to bring you our updated Content Creator. Not every piece of content is right for each member of your audience, so we’ve made distribution easy to control at the story level. Cerkl’s artificial intelligence works wonderfully in matching your message to the right audience, but we know some messages require a high priority. With the Priority Settings, you have the control. Choose to let Cerkl’s A.I. match your message to the audience, or you can opt to make your message appear in every audience member’s feed. You can easily search and select Segments in this section as well and control whether or not this story appears on Aptly. 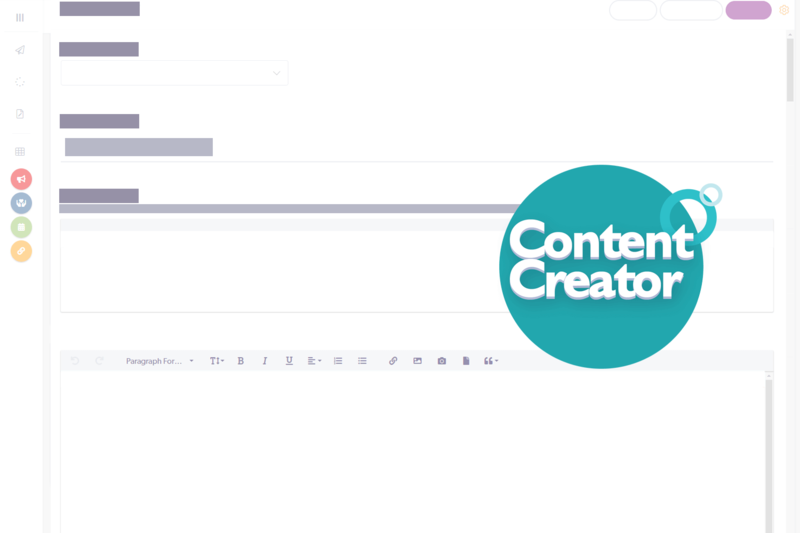 We hope you enjoy the new, easier to use Cerkl Content Creator. If you have any questions, use the chat on the right hand side of the page. LOVE the new format! Love having more control of how our content looks! Thanks much!